There are numerous ways to incorporate the Scaled Agile Framework (SAFe) in your business. However, there are a few beat practices that could save you a lot of time and hassle. 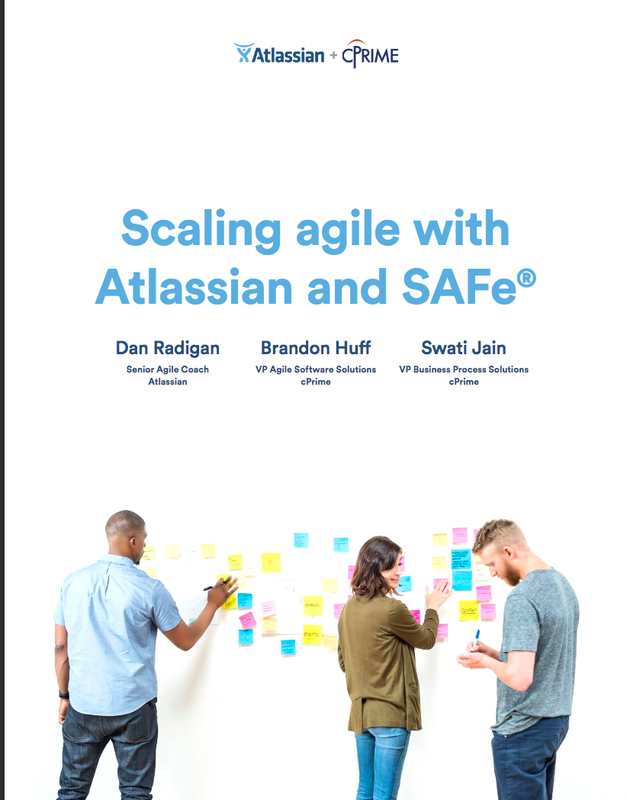 This whitepaper, written by cPrime and Atlassian, provides an approach to apply SAFe® concepts and principles using the Atlassian suite. These tangible recommendations offer a way for teams to manage the SAFe® activities at each level and leverage the flexibility of JIRA Software.